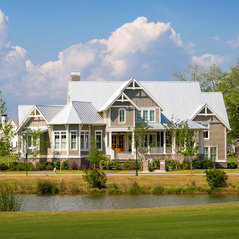 Commented: Beautiful! 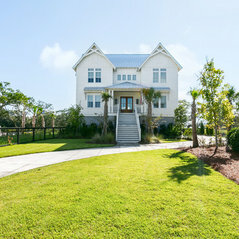 What kind of floor is this? 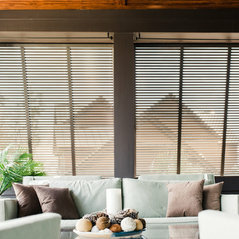 Species and finish?It is White Oak with and invisible poly. 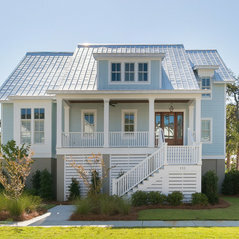 Commented: Could you please share the size of the island ?The island is 8' wide by 10' long. 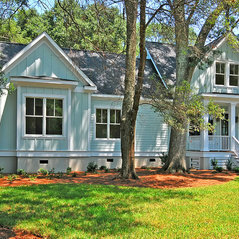 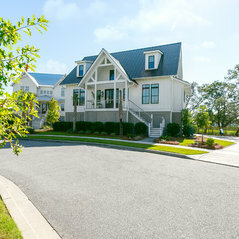 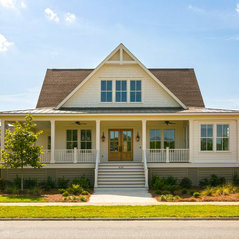 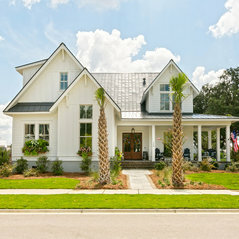 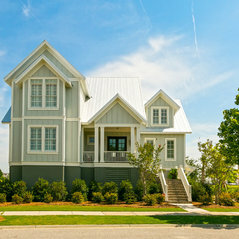 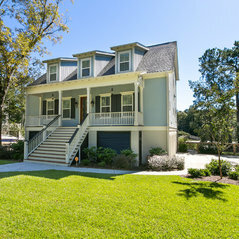 Lowcountry Premier Custom Homes answered a question: à combien d euro faut il pour construire cette maison? 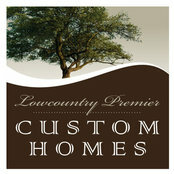 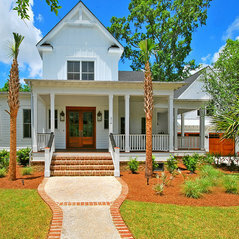 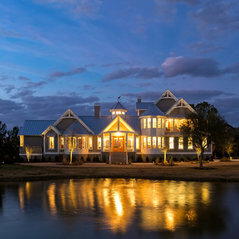 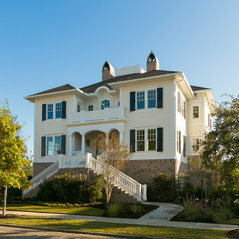 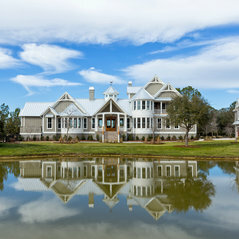 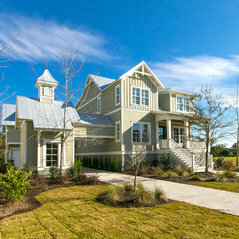 Lowcountry Premier Custom Homes answered a question: Beautiful! 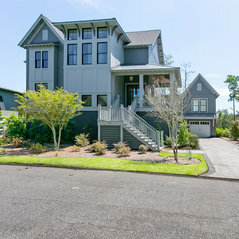 What kind of floor is this? 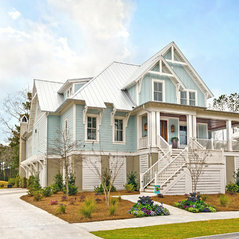 Species and finish?